Beatties Ford Road is an urban neighborhood located in the historic West Charlotte Corridor. 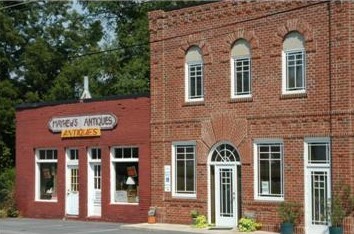 Located in the historic West Charlotte Corridor, Beatties Ford Road is home to many historic businesses and institutions. Just 8 minutes from uptown and down the road from Johnson C. Smith University, this neighborhood is a diverse and growing area of Charlotte. Hickory Grove is a diverse and vibrant neighborhood in east Charlotte. Hickory Grove is a diverse and growing neighborhood located in northeast Charlotte. 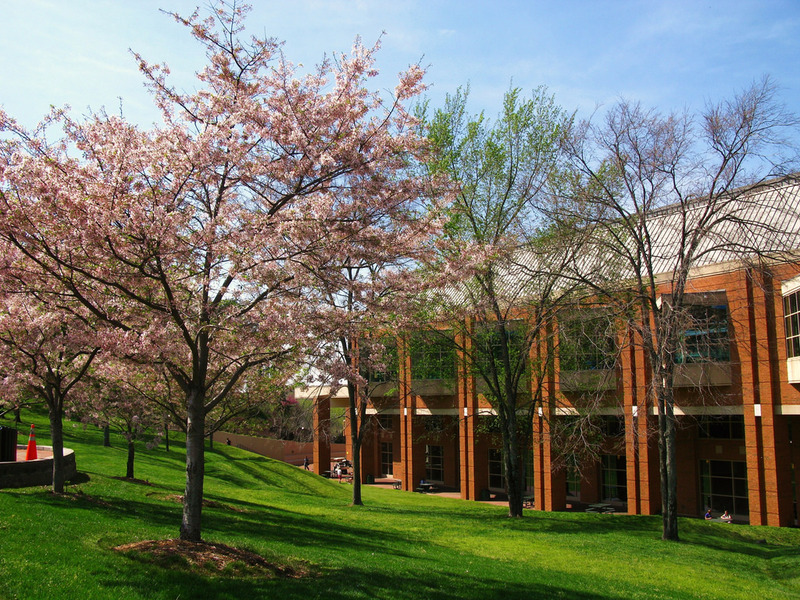 Enjoy the international cuisine at one of the many great East Charlotte restaurants, attend a community event, or visit a nearby park. Mountain Island is a suburb of Charlotte, located near Mountain Island Lake. Mountain Island is a unique area of Charlotte located in the far west side of Mecklenburg County. 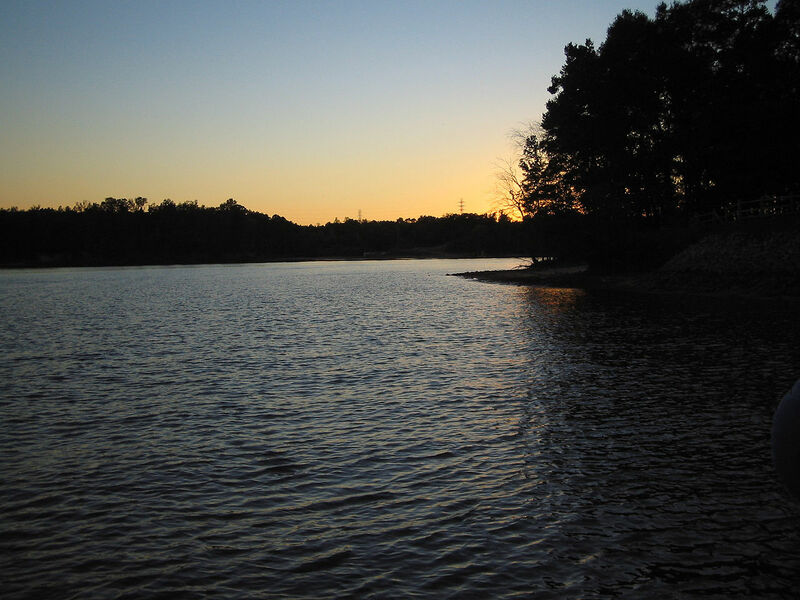 Bordering Gaston County on one side and Mountain Island lake, it is a great area to experience nature and explore. 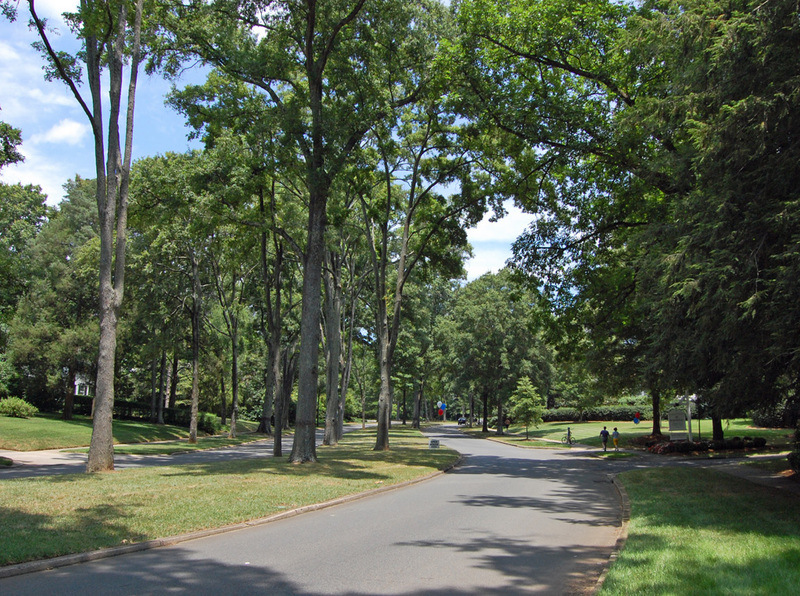 Myers Park is a historic neighborhood known for its winding roads and beautiful homes. Myers Park is an upscale neighborhood with a 100-year old tree canopy, impressive homes, and access to many amenities. This beautiful area is also home to historic institutions such as Queens University and the Manor Theater. NoDA is an artsy neighborhood located close to uptown Charlotte. NoDa, short for North Davidson, is Charlotte’s arts district. This area is known for its restaurants, bars, unique storefronts, and artsy vibe. Right on the light rail, this area is very close to uptown and has a lot to offer. Located just a few miles southeast of Uptown Charlotte, Plaza Midwood is a popular neighborhood for young professionals. 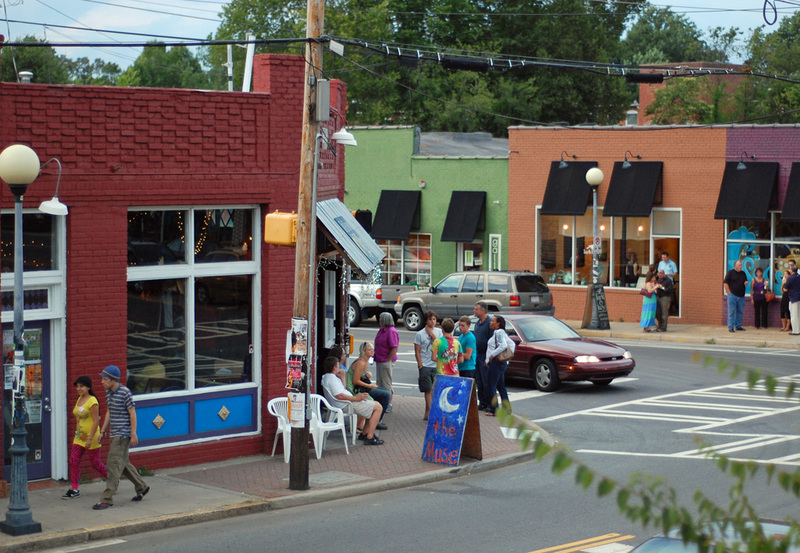 Plaza Midwood is an eclectic neighborhood just outside uptown Charlotte. It features lots of bars, restaurants, and night life. Approximately 14% of this neighborhood is located in the Historic District. 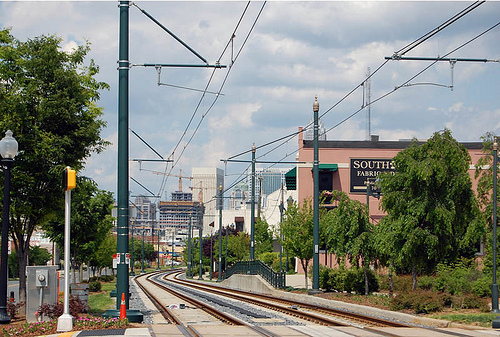 Given its proximity to uptown, South End is popular neighborhood for young professionals. Located just minutes from uptown, the South End neighborhood is home to lots of new development, numerous breweries, restaurants, and other amenities. Historically an industrial district, this area has transformed into a popular neighborhood for young professionals. Easily travel here by light rail, which parallels South Boulevard. South Charlotte is a bustling area with lots of amenities and upscale shopping. South Charlotte is a collection of neighborhoods including Ballantyne, Piper Glen, Audrey Kell, Community House, and more. In this area, you will find upscale shopping, restaurants, and other amenities. Steele Creek is a fast growing area is Southwest Charlotte. 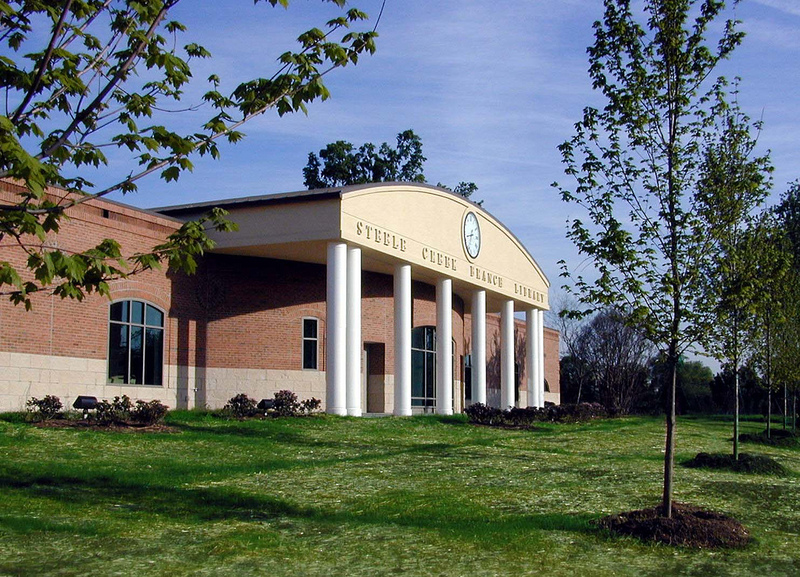 Steele Creek is one of the fastest growing areas of Charlotte. Located in the far southwest part of the county, this area gets is name from the Steele Creek, a small stream that flows southeast into South Carolina. This area is seeing lots of development and changes, and has many amenities to offer. 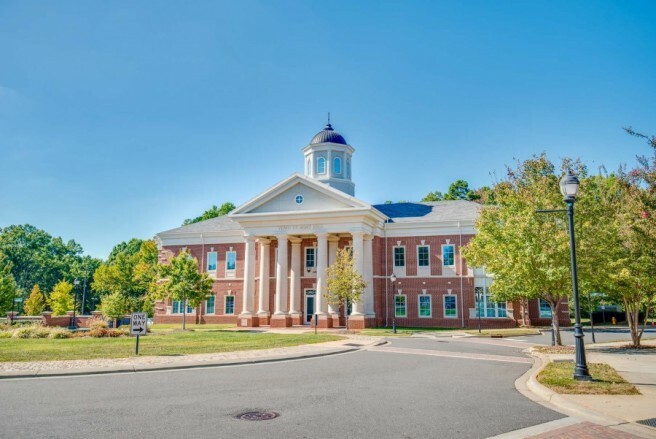 Named for its proximity to the University of North Carolina - Charlotte campus, this area is a vibrant and active community of students and professionals. 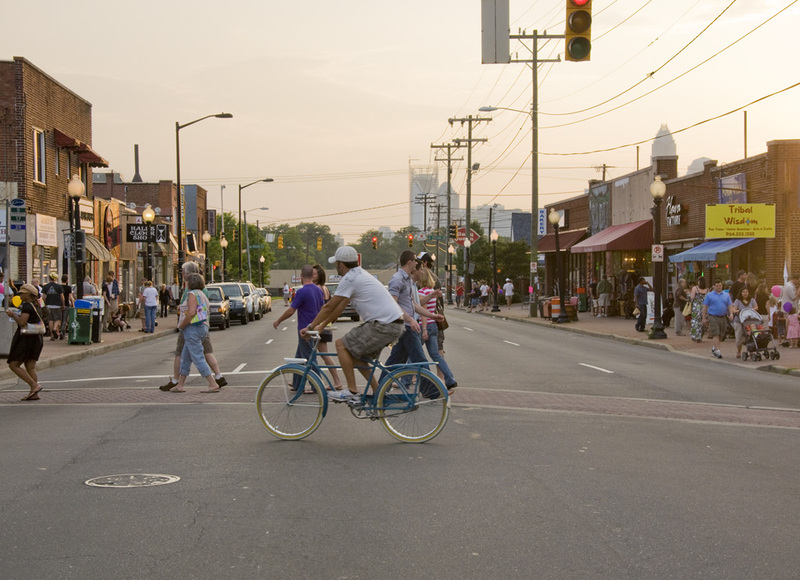 University City is a vibrant neighborhood near the University of North Carolina’s Charlotte campus. 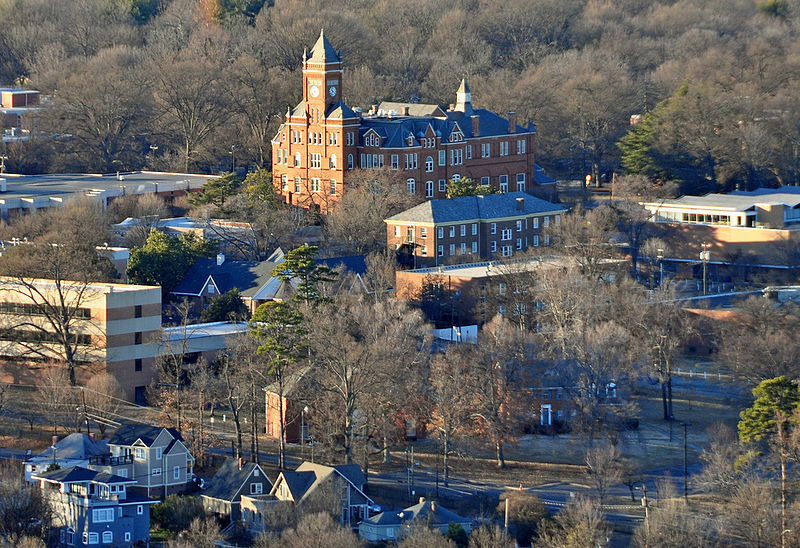 This area is home to a lot of students, professionals, and families. There is always something going on in this area, and it is growing and changing every day. 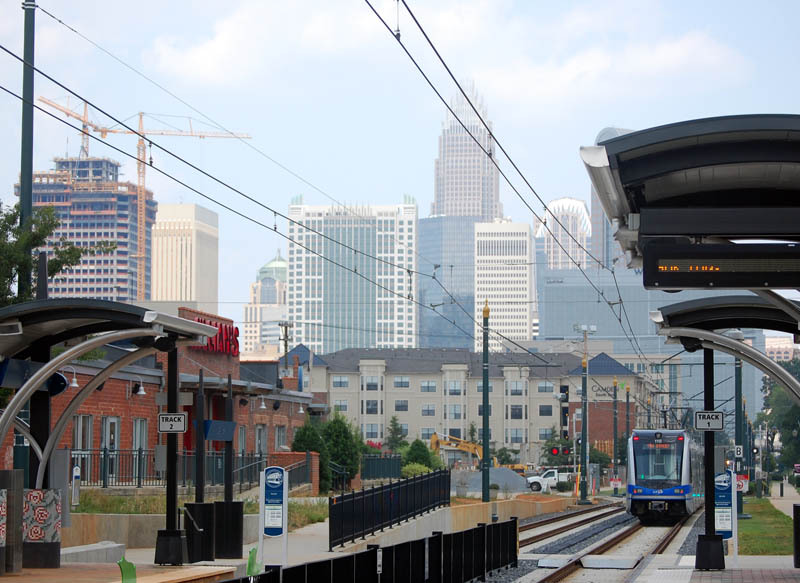 Charlotte center city, also called Uptown, is a busy place filled with restaurants, businesses, and many corporate headquarters. 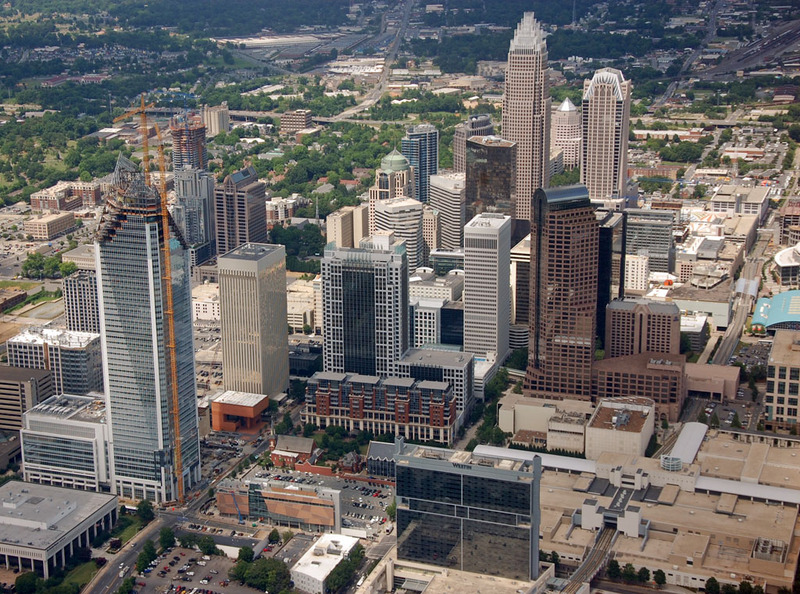 Uptown is the name for Charlotte’s downtown area. 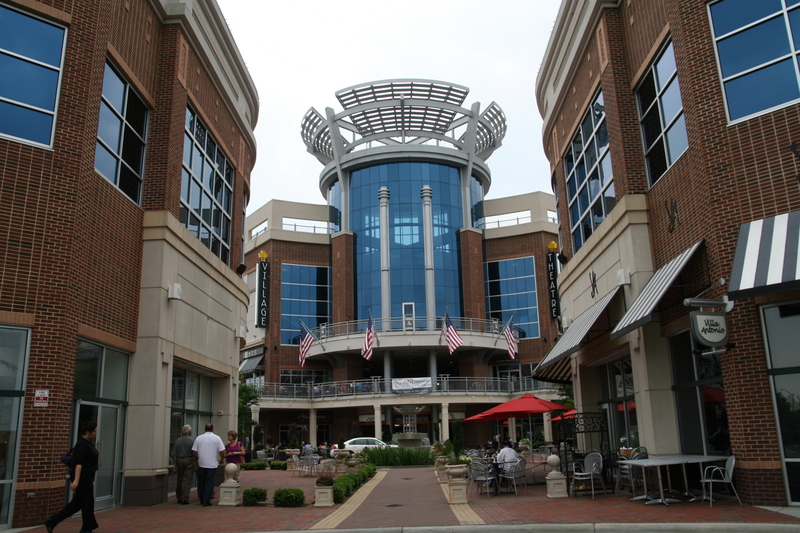 You will find the corporate headquarters Bank of America and Wells Fargo, as well as shopping, restaurants and bars. Uptown is home to many beautiful parks and museums, and two large public libraries. The West Boulevard Corridor is a growing an diverse area with lots of amenities. The West Boulevard Corridor is located just a few miles west of the uptown area. This diverse and growing neighborhood is accessible by public transit, and home to many amenities. This is an active community with a lot to offer. Cornelius is a township in north Mecklenburg County. Cornelius is a small town in northern Mecklenburg county, home to antique shops, restaurants, and beautiful parks and green spaces. This is an active community with its own town government. Davidson is a small township in Northern Mecklenburg County. Davidson is an active small town in northern Mecklenburg County. 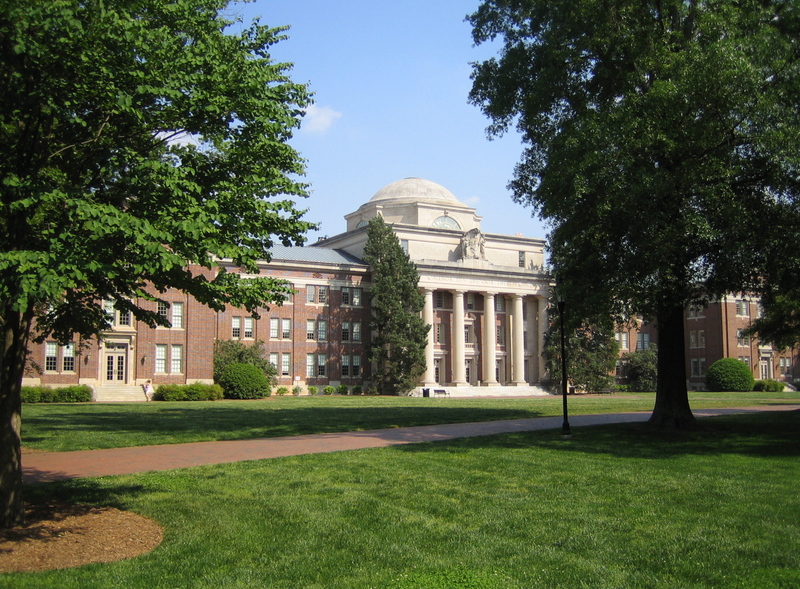 Home to Davidson College, this college town always has something going on. Annual festivals, amenities, and green spaces make this a great place to live. 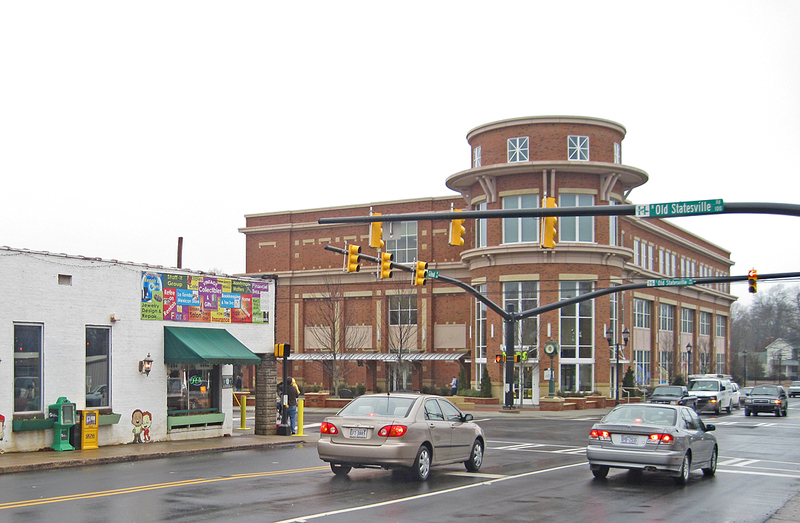 Huntersville is a vibrant town north of Charlotte. 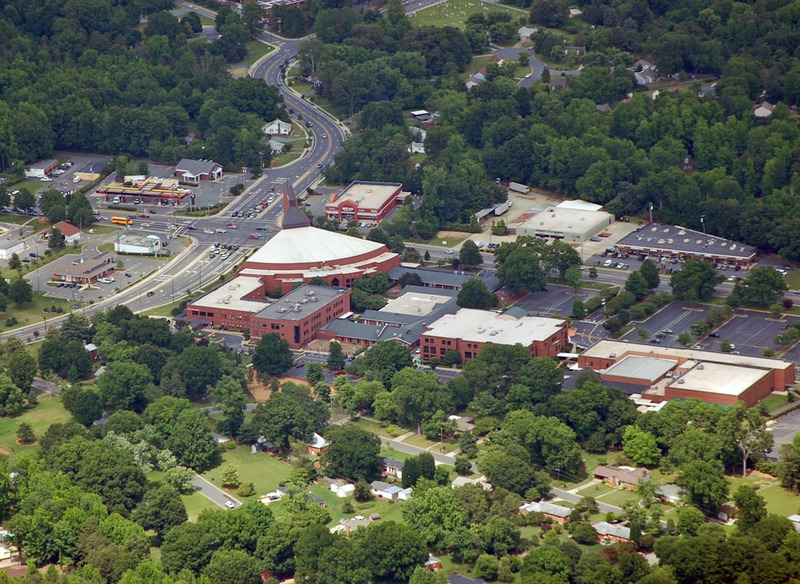 Huntersville is large township in northern Mecklenburg county, convenient to Lake Norman. This busy town is home to lots of amenities, including retail, parks, and more. Matthews is a small township, located about 12 miles Southeast of uptown Charlotte. 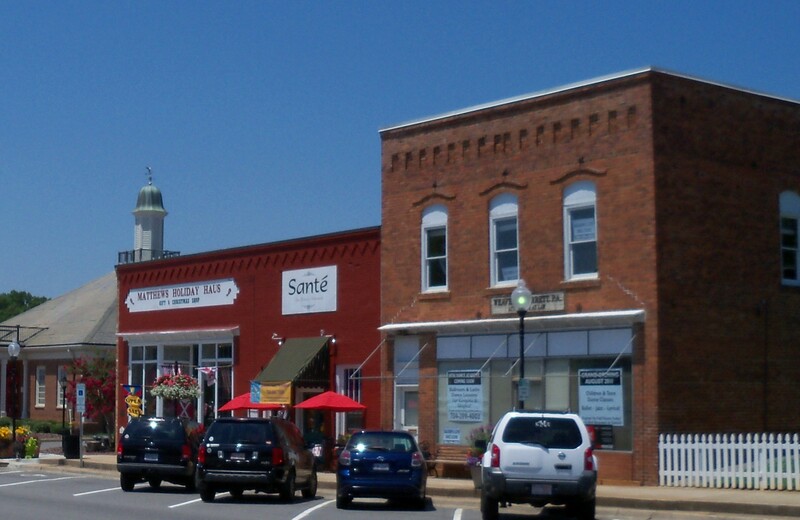 Matthews has a small-town feel, with big city amenities. With a mix of historic business and new, vibrant development–Matthews is a place where you can visit a farmer’s marker, grab a beer, or enjoy a street fair–all within the same 3 blocks. Mint Hill is a small township in southeastern Mecklenburg County. Mint Hill is a small town in Southeastern Mecklenburg county. This vibrant community is host to many festivals, activities, and family fun. With both a rich history and current growth, Mint Hill is a favorite for many residents.